As far as diet goes…. 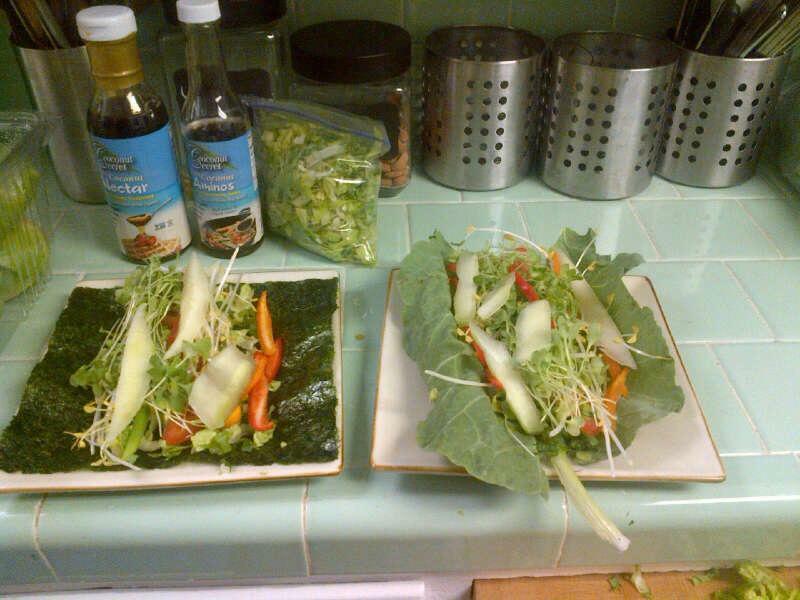 I eat a low fat high carb MOSTLY RAW vegan diet, so that is all I will promote. But I will say one thing…. Eating organic raw fruits and veggies is easiest on your body and your digestive system. What you eat and don’t eat will only directly affect your sleep if you say it will… So if you think, ” if I eat a piece of this food, I might not sleep so well tonight” then you are right. Because wether u think you are right or not, YOU ARE RIGHT. With that being said. Stop telling yourself silly thing like if you eat this or that you won’t be sleeping so well tonight. I suggest if a silly thought like that pops into your head, just don’t eat it. If your hungry, eat something else. Have you ever heard of someone drinking 6 expresso shots and passing out for a nap? Well I have. Was it because of the 6 expresso shots? No it was because she said she was going to pass out after she drank the 6 expresso shots. The words we speak are very powerful, be impeccable with your words (from the book the four agreements) if you catch yourself about to say something silly. Cut that thought process off and replace it with something positive and with what you want to be true. There is a program called raw till 4, or you can just do your own research on eating raw vegan, or I can coach you. It’s up to you. But I will give you as much info as I can. 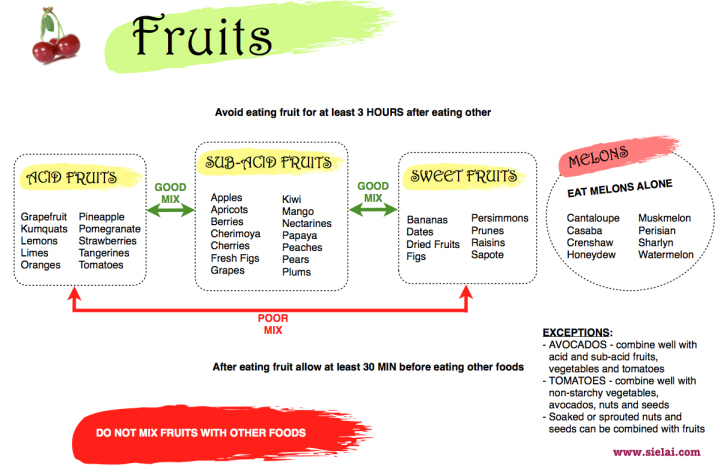 When your eating raw, don’t mix fruits… There’s alkaline, semi acidic, and acidic. You want to keep the groups together and avoid mixing them, this will lead to a flat belly and a happy one too. If you mix, you will most likely be gassy and have a funny feeling tummy. Just don’t do it. An example of alkaline (sweet) is bananas, semi-acidic is apples, acidic is pineapple. I eat fruit meals for breakfast lunch and dinner. Which consists of 10 bananas, or 10 oranges, or a date shake. Research more on mono-meals. Remember there will always be two sides or a spectrum. Do what feels right for you. Personally I like to eat lighter ( these foods are raw and alive and literally have light in them) Also Melons are in their own category, eat them alone… And first before you eat anything else. They digest super fast since they are mostly water. 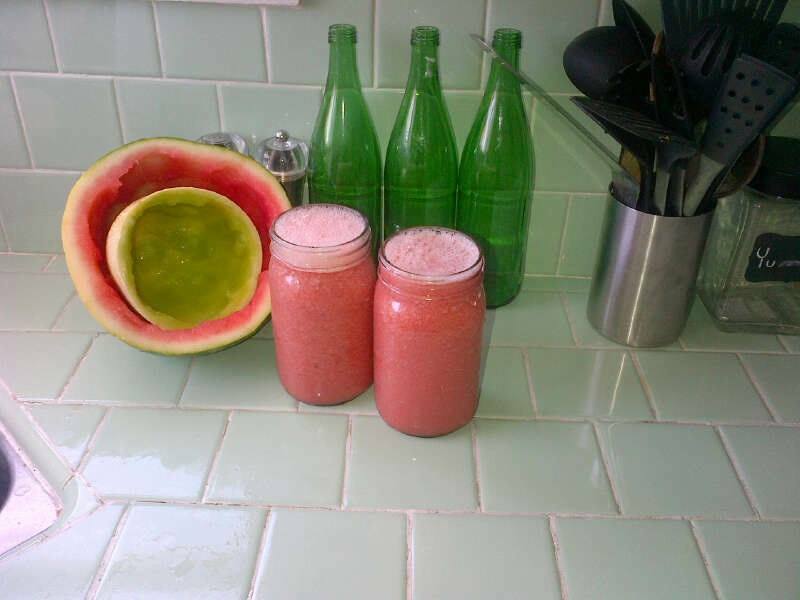 I like to make watermelon/ melon dew shakes. I mix in one or 2 dates to make it sweeter, bland and enjoy! Remember, everything I use is organic. 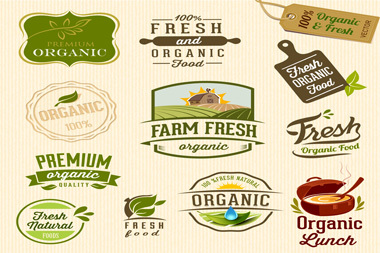 Organic produce is grown without the use of synthetic fertilizers, sewage sludge, irradiation, and genetic engineering, and relies on natural or mechanical methods, rather than prohibited chemicals, for pest control. Simply put – it needs to be as natural (from nature, chemical free) as possible. If its not organic, I will bless it until it is =) check out this video on water.